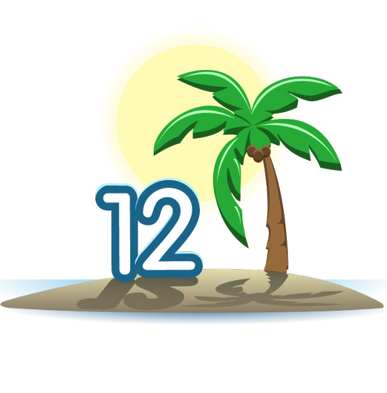 The release of Salesforce Summer ’12 comes with some minor changes and some great additions in functionality. Below are the highlights of this new release. For the full documentation of this release, please see the Salesforce Summer ’12 Release Notes link. In part 1 of this blog post, we cover Browser Support Changes. Salesforce no longer supports Internet Explorer version 6. Some existing features may continue to work with this browser but we recommend upgrading to a newer version or browser for the best web experience. If you use Internet Explorer, Salesforce recommends using the latest version. Apply all Microsoft hotfixes. The compatibility view feature in Internet Explorer 8 and 9 is not supported in Salesforce. For configuration recommendations, see “Configuring Internet Explorer” in the online help. Salesforce.com makes every effort to test and support the most recent version of Firefox. For configuration recommendations, see “Configuring Firefox” in the online help. Google Chrome applies updates automatically; Salesforce.com makes every effort to test and support the most recent version. There are no configuration recommendations for Chrome. Chrome is not supported for the Console tab or the Add Google Doc to Salesforce browser button. There are no configuration recommendations for Safari. Safari is not supported for the Salesforce CRM Call Center CTI Toolkit or the Service Cloud console. In part 2 of this blog post, we cover the Know Issues Site, Chatter Messenger, and Chatter for iPhone and iPad.